Rare Seminole duplex. 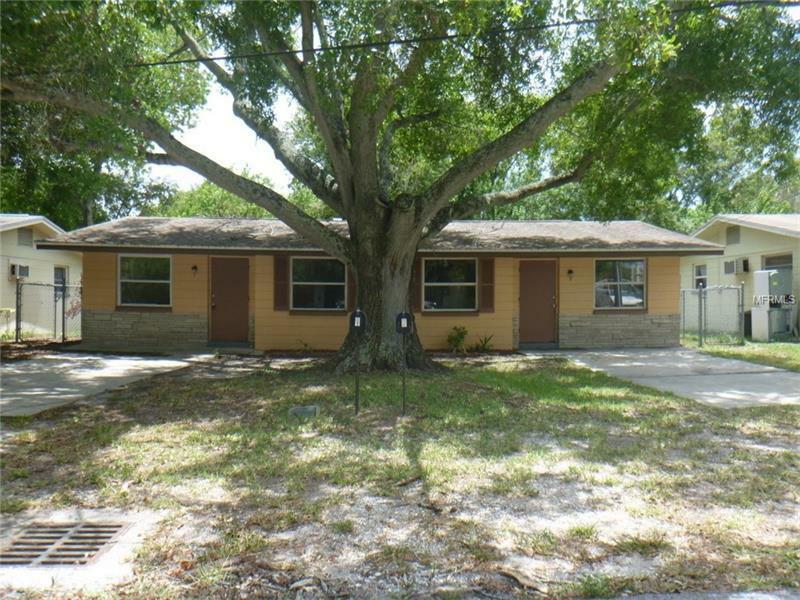 How often does a property like this come along at a price like this in Seminole? Enjoy the mid-century concrete block ranch living while having a legal income to boot, all on a quiet dead-end tree-lined street! The mostly fenced and gated lot has no backyard neighbors and is walking distance to Walgreens, about five minutes from St Petersburg College, parks, and numerous other services and stores. The beautiful new Seminole City Center is not much more than a mile south and 102nd puts the world at your fingertips via Interstate 275. Best of all, both, Indian Rocks Beach and Redington are just fifteen minutes away. This is a Fannie Mae HomePath Property.